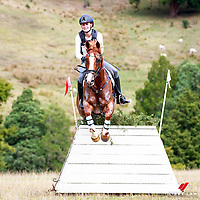 2017 NZL-Eventing Northland Horse Trial. Copyright Photo: Libby Law Photography. Please click the "Contact" tab with your details to request your full set to be edited.